Is there a link between eating faster and gaining weight? A new study on 60,000 Japanese people suggests that there is. People who wolf down their food could lose weight simply by chewing longer and pausing between bites, study results suggested. The research showed a link between eating slower or faster and losing or gaining weight. “Changes in eating speed can affect changes in obesity, BMI and waist circumference,” a research duo from Japan’s Kyushu University wrote in the journal BMJ Open. BMI stands for Body Mass Index, a ratio of weight-to-height used to determine whether a person falls within a healthy range. The WHO considers someone with a BMI of 25 overweight, and 30 or higher obese. In line with recommendations by the Japanese Society for the Study of Obesity, however, a BMI of 25 was taken as obese for Japanese population for the purposes of the study. The researchers analyzed health insurance data from 59,717 individuals diagnosed with Type 2 diabetes — a form of the disease that generally hits in adulthood as a result of being overweight. The participants had regular check-ups from 2008 to 2013. Data captured included their age and gender, BMI, waist circumference, blood pressure, eating habits, alcohol consumption, and tobacco use. From the outset, the slow-eating group of 4,192 had a smaller average waist circumference, a mean BMI of 22.3, and fewer obese individuals — 21.5 percent of the total. By comparison, more than 44 percent of the fast-eating group of 22,070 people, was obese, with a mean BMI of 25. The team also noted changes in eating speed over the six years, with more than half the trial group reporting an adjustment in one direction or the other. “The main results indicated that decreases in eating speeds can lead to reductions in obesity and BMI,” they found. Other factors that could help people lose weight, according to the data, included to stop snacking after dinner, and not to eat within two hours of going to bed. Skipping breakfast did not seem to have any effect. Limitations of the study included that eating speed and other behaviors were self-reported. There was also no data on how much participants ate, or whether they exercised or not. This may be due to the fact that the satiety signal takes some time to travel from the stomach to the brain, and may arrive only after the fast eater has already consumed more than enough. But he said that relying on the participants themselves to score whether they eat slowly, or fast, was “considerably subjective” and may skew the data. Katarina Kos, an obesity researcher from Exeter Medical School, said similar research has to be conducted in non-diabetic people to rule out a potential role for diabetes medication in weight loss or gain. 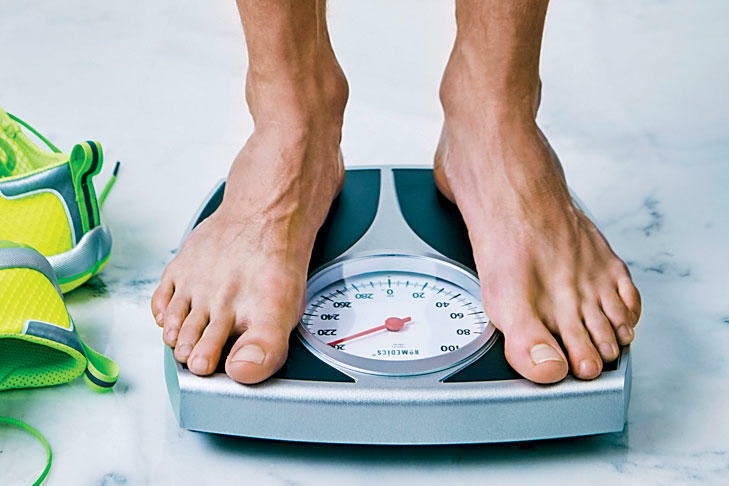 Are Diets Good For Losing Weight?